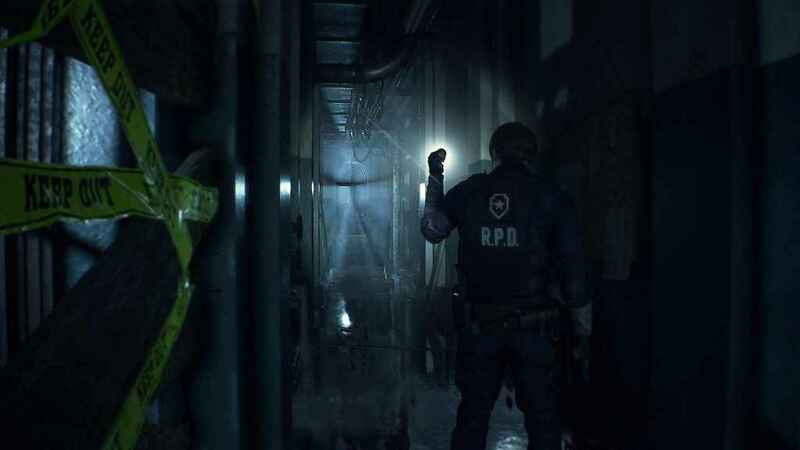 Over the weekend, many of us at PSU took to the Resident Evil 2 Remake Demo, 1-Shot, a game we’ve anxiously waited for. After running through the 30-minute, one-time game demo, we had a few discussions about the pros and cons of it all. Despite our opinions, which we provide below, all of us are still excited for the full game. Some of us had a good time with how brief the demo was.. Some were left burned with the abrupt stop right in the middle of their playthrough. Chances are, since the demo had over a million downloads over the weekend, that you might have gone hands-on with the new take on a classic. Either way, the nice thing is there is a way to play through the demo more than once. When it comes to horror games, I tend to take my time. In that time, I cope with the fear by breaking down what I experience to diminish the fear I feel. Whether it’s the gameplay or how some scare is delivered, I find a way to keep myself above the fear. 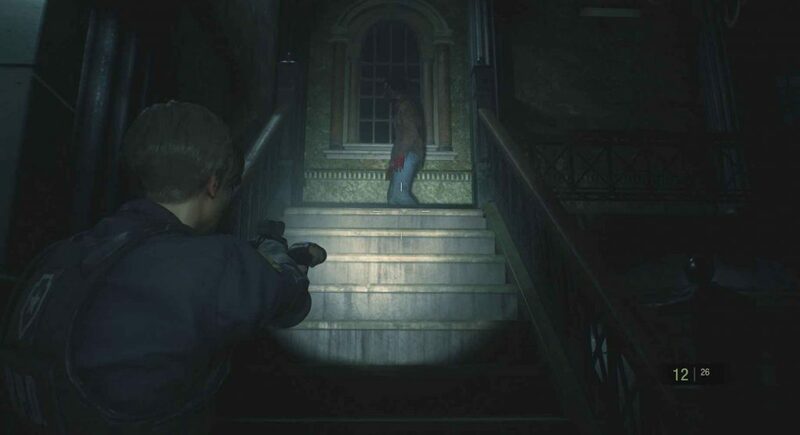 In the Resident Evil 2 1-Shot demo, I could not do that. I literally had no time for that in the 30 minutes the demo allows. After the first gameplay trailer landed, my excitement for RE2 skyrocketed. This baffled me. I never played the old PS1 games and had minimal interest in them outside of retro exploration. What I had not expected was how well this demo would treat me. Knowing full well I had limited time, I kept myself from watching cutscenes. That way, I could save all of that for the game’s full release. I pushed through each area, exploring everything as quickly as I could without just rushing through everything. I had a sense of urgency that I have never had with horror games before. This helped me focus on what I had to do. In places where I struggle, like with puzzles, I simply took note of them and moved on in hopes I’d find more information. I kept myself out of my own head while I played, and I kept in the game instead. I will not forget this demo. It completely sold me on a game I had a curiosity for before playing it. I also felt the appeal of being uncomfortable and scared in media. I just hope that I can keep that perspective going into the complete game at the end of the month. Resident Evil 2 wasn’t always my favorite Resident Evil title. That’s not to say I didn’t enjoy it or that it was bad, I just prefer others above it. 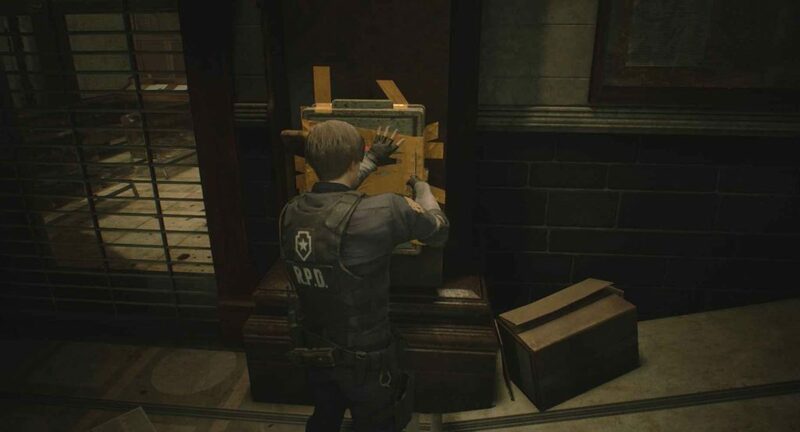 Now that I’ve gotten a chance to play Resident Evil 2 Remake I’m excited to get my hands on the final product. Almost everything in this demo was what I wanted from a remake. The zombies, the puzzles, the atmosphere. It’s everything I needed and wanted out of Resident Evil since Code: Veronica. Going into the Raccoon Police Station and seeing the new look was grand. It looked and felt like a real police station should. What really got me was the attention to detail put into every last speck of the environment. I love to play these types of games and just go at my own pace looking and examining everything, seeing all the hard work that went into every model and texture. Because of this, I didn’t get to finish my demo and ran out of time. If there was one thing I hated, it was the time restriction in the demo. It just makes no sense. Either you will enjoy the demo like I did or you’ll run through it and miss half of the stuff there is to see in it. I also feel that the demo may have been a little too dark. By darkness, I mean actual darkness by design, and upping the brightness just made it look worse. 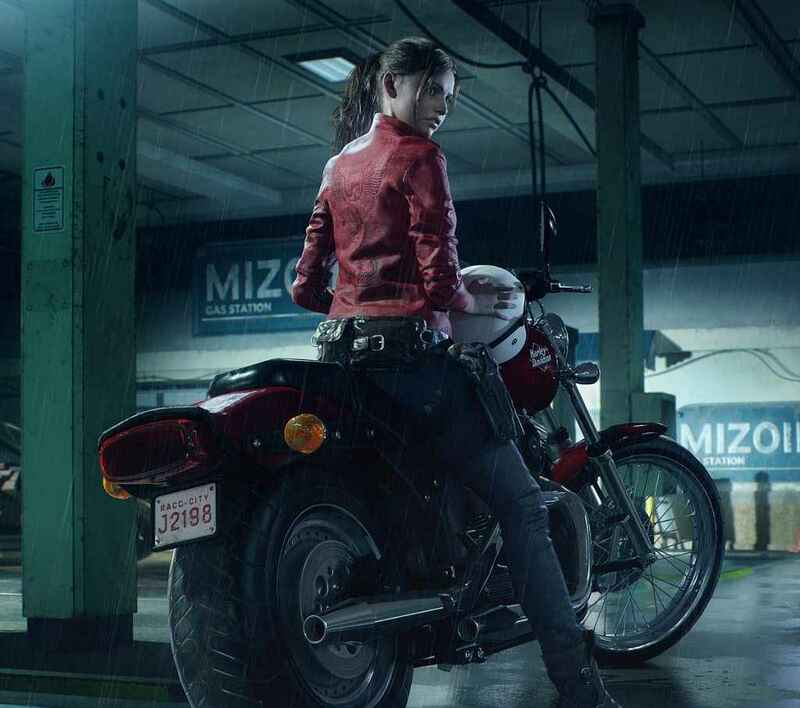 I was sold on the Resident Evil 2 Remake the day it was announced, mostly because I knew they were bringing back the zombies and after playing it I just can not wait any longer to get my dirty grubs on it. 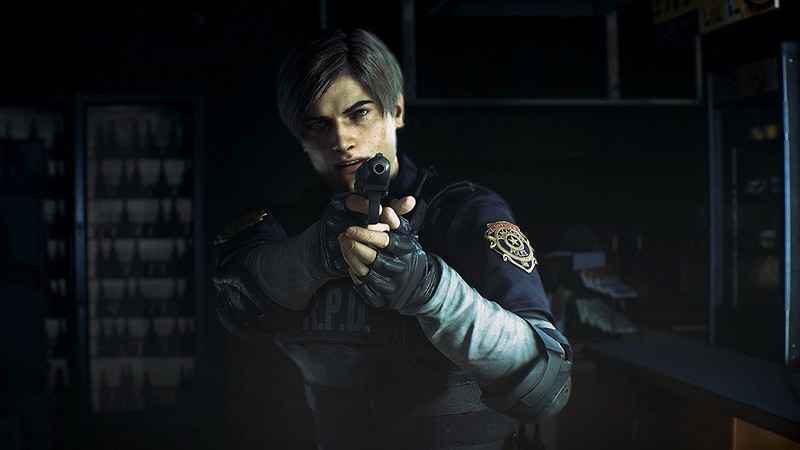 I was pretty excited to play the Resident Evil 2 1-Shot Demo this weekend but as I waited for the download to finish I began stressing about having a thirty-minute time limit. Once I began, I couldn’t help treading with caution in anticipation of something jumping out at any moment as I got lost in exploring stairs, doors, and objects before I came back to the cold hard reality of a timed experience. However, by that time I only had a few minutes left on the counter and managed to accomplish nothing. In a panic, I killed a few zombies and desperately tried to solve the puzzles before the clock struck zero. This may have been Capcom’s attempt to maximize the intensity of the experience, but for me, it just inspired anger. I get that a demo is but a small tidbit of what is to come, but let me live it out at my own pace. Capcom pulled off the greatest trickery and most frightening demo ever with The Kitchen, but this just felt like a huge waste of time to me, even if it was only thirty minutes. Though the Resident Evil 2 Remake demo doesn’t in any way put me off buying the full game, I ultimately found it frustrating. I hate to feel I’m under pressure to complete something quickly, and I could almost hear the timer ticking in my head and a voice telling me to hurry up as I haven’t got long left. I’ve got a bad memory anyway. I can’t remember what I did yesterday, never mind ten years ago, when I first played RE2. So, my first ten to fifteen minutes was spent in the hallway trying to work out what to do with the Crest puzzle before remembering you can’t do it yet. Eventually, I found the switch to open the shutter, came across the policeman screaming through the doorway, and I spent the next 10 minutes going up and down the corridors wondering what to do (trying to mentally shift back to when I first played it) while being attacked by zombies. Just as I was making progress, and made it back to the hallway for the cutscene, my 30 minutes was up. Yes, the RE2 Remake looks good (see the original vs new comparison video), but putting the demo behind a time limit was a bad mistake, and I think it might even put some people off buying the game. Afterwards, I watched a Resident Evil 2 Remake walkthrough. I think what threw me (where I wasted time) was that I thought the demo was all about solving the puzzle in the hall, but it wasn’t. Hopefully, your time with the demo left a more positive taste in your mouth than it did for some of us. Either way, Jan 25 needs to be here right now. Out of all that came out of the demo, that gameplay is oh, so sweet.